2. Amazing numbers and phenotype with a wealth of calving ease. 3. 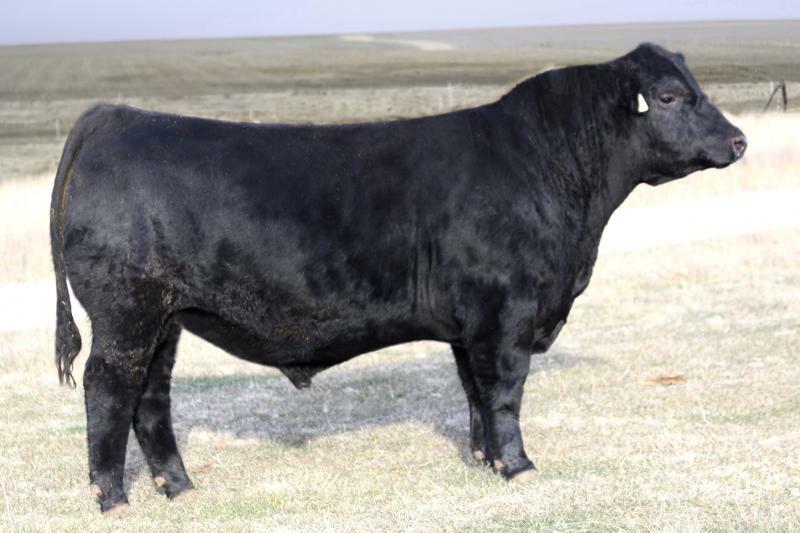 He is packed with performance, maternal, and carcass traits.